Zakynthos, and more specifically the gulf of Lagana, constitutes one of the most important shelters of the protected turtle Careta-Careta in Greece. This infrequent type distinguishes for her brown-red nutshell and her big head, and can reach the 1,25 metres in height and the 180 kilos in weight. The pollution of seas, the intensive fishery and the destruction of beaches have placed at risk the survival of this turtle the past few years. The female turtles put their eggs in concrete sandy beaches, where after 50-75 days of incubation they give birth to small turtles that cross the sand in order to return in water. In December 1999 the National Marine Park of Zakynthos was founded, for the protection of ecosystem,which is unique in all the Mediterranean Sea. According to the relative regulations, there are areas of protection in the controversial regions of the bay of lagana while the period from May until October the circulation of speedboats in the bay is prohibited . Spawning occurs mainly at night so it is necessary to avoid the noise and the artificial lighting which can disorientate the turtles. 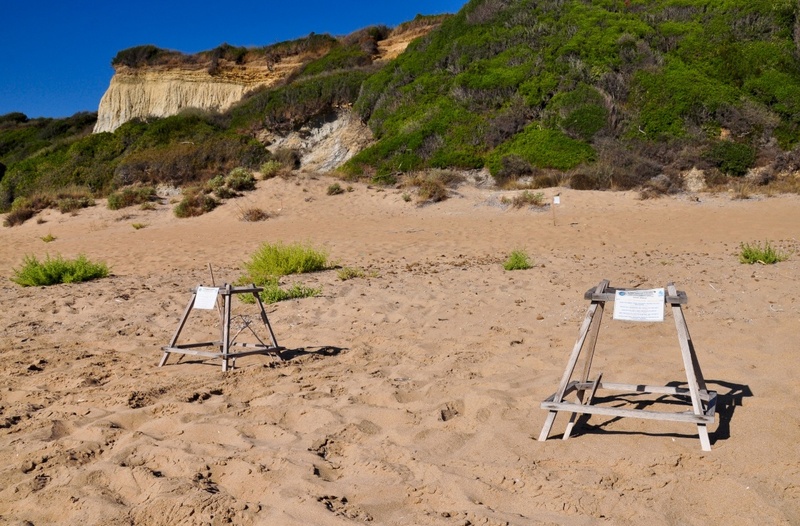 Finally, the umbrellas and the deck chairs are prohibited in the sandy beach as well as and the treatment of the dawns. 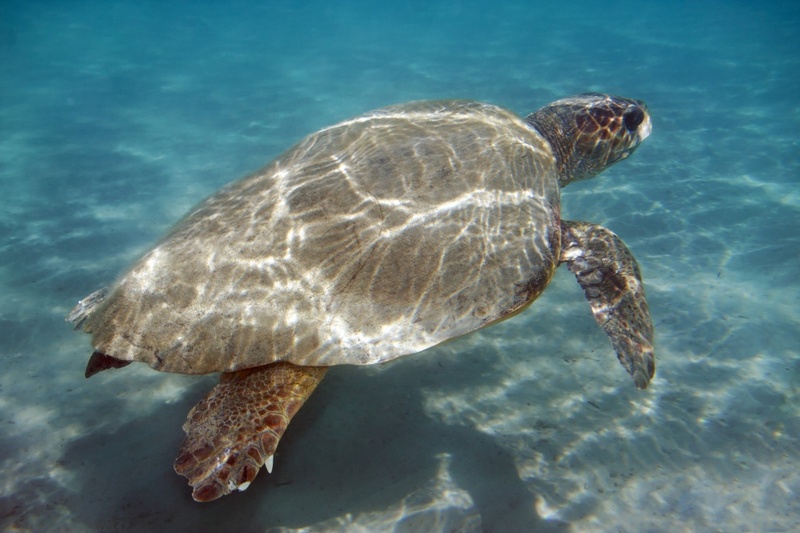 Other beaches in Greece that Caretta-Caretta turtles prefer to put their eggs are many beaches in West Crete at the prefectures of Chania and Rethymno, and also many beaches at West Peloponnese.